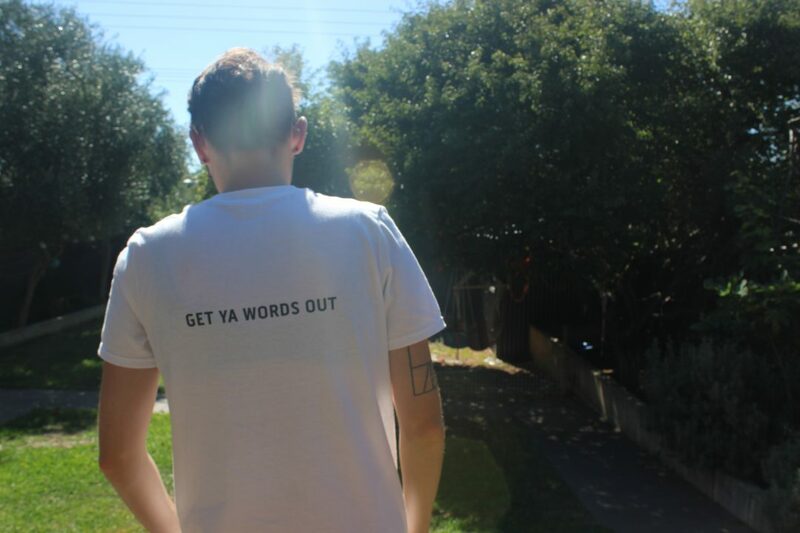 Get YA Words Out is a platform supporting the writing, reading and publishing of AusQueerYA. We provide resources and advice for writers, readers and the literary community. We welcome and encourage all members of the AusQueerYA community to get involved, but our primary aim is to create a safe, constructive place for Queer (LGBTQIA+) identifying writers. We advocate primarily for #OwnVoices writers in the Queer YA literary space. What does Get YA Words Out do? Ready to explore? 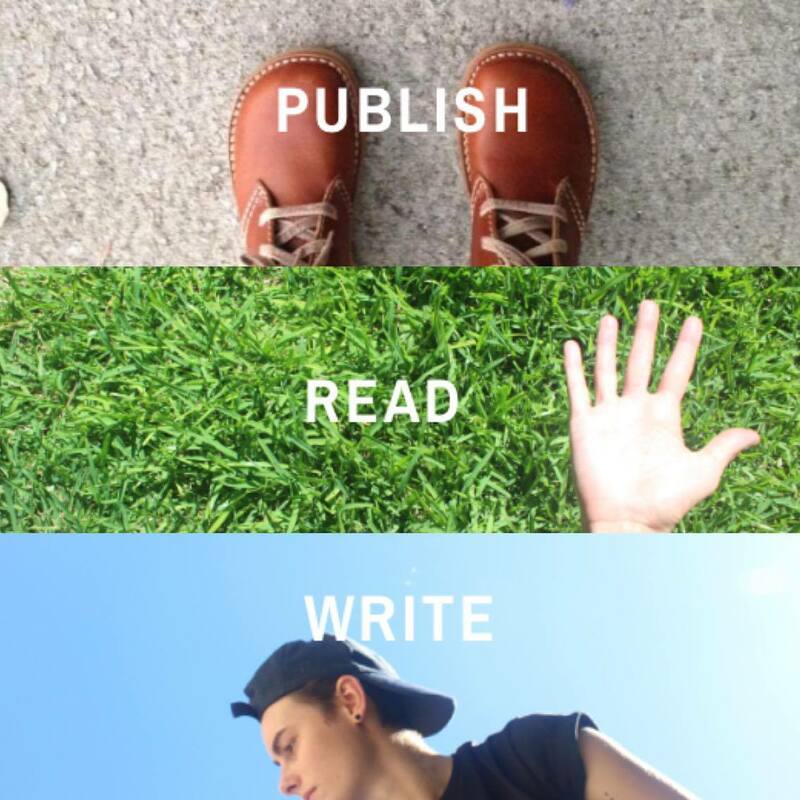 Navigate your way through the Publish, Read and Write links above. Get in touch with us here if you have any questions, or hit us up on Facebook, Instagram and Twitter. We’d love to hear from you!